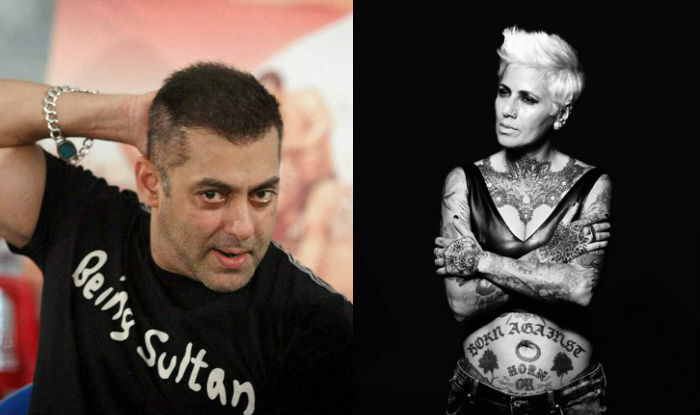 Ex-Bigg Boss Contestant Sapna Bhavnani says Salman is a male chauvinistic pig : Sapna Bhavnani commented on Salman Khan that leave all of us in the splits. Celebrity hair stylist who became quite popular after appearing on the show Bigg Boss Season 6 and recently she launched her own book Chapter One. As the book failed to garner the positive response so the lady finds another way to seek the attention. While an interview with Hindustan Times upon her book launch, she spoke about Salman Khan, Bigg Boss and more. But the story takes a turn here. Instead of talking good about him like other Bigg Boss contestants she talked ill about him.